In this blog post, I cover a tea tasting session at the Tea Street Cafe, Global Foyer Mall, Gurgaon. 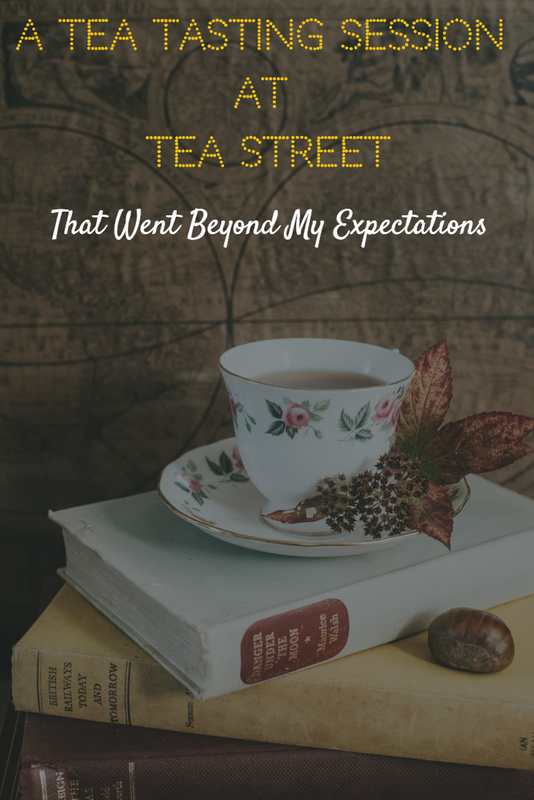 For the uninitiated, Tea Street is a new venture from Mittal Teas, a 60-year-old brand known to bring the finest qualities of tea, herbs, and spices - with lingering taste, full-bodied flavor, and seductive aroma. Tea Street is not your usual chai place or cafe. Nestled on the second floor of Global Foyer Mall, Gurgaon, the 2-year-old cafe surprises you from the word go! With more than 40 variants of teas, including White, Black, Oolong, and Green, Tea Street differentiates itself by introducing teas that are certified, authentic, and straight from the gardens. What I absolutely loved about Tea Street is that you could carry your laptop here during working hours, log in to the free WiFi, and enjoy some of the best variants of teas prepared by an extremely courteous staff. You can even purchase the cute lil tea boxes/pouches from the displayed merchandise or ask the staff to show you the completely customizable boxes with your very own label! 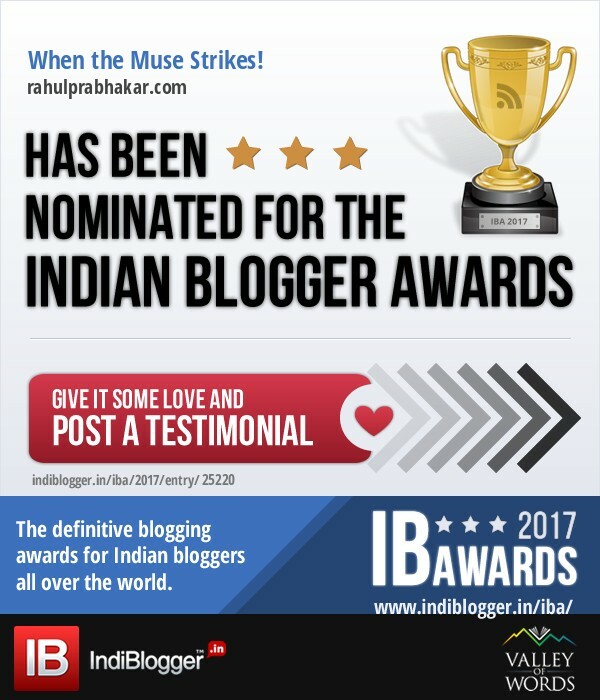 Mittal Teas is the brainchild of Late B.D. Mittal, who opened a dedicated tea store in Delhi several years ago by the name of Mittal Stores, making it truly one-of-its-kind. His son, Vikram Mittal, is a professional tea taster and lecturer. 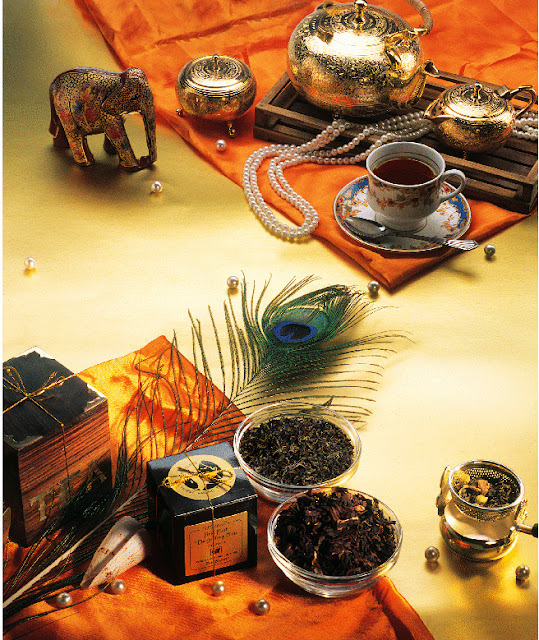 All the teas are personally chosen by Vikram, after tasting hundreds of samples from a wide variety every season. The brand is now headed by P.C. Garg. The tea tasting session was conducted by Nikita Mittal, who is following in her father's footsteps. 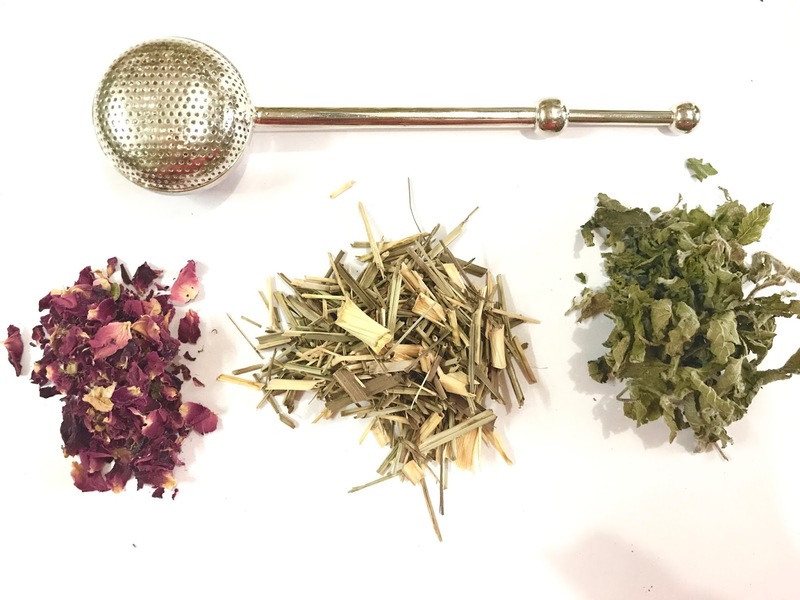 Nikita offered deep insights into exotic Indian teas from Darjeeling, Assam, and Nilgiri; she went on to explain the differences between flavored teas, herbal teas, and infusions. The session ended with a display of teas from China, Japan, Sri Lanka, and South Africa. The Mittal Teas factory is located in Sahibabad Industrial Area, where the tea is warehoused, processed, and packed, in accordance with the global standards. Mittal Teas has played a pioneering role in supporting Indian handicraft industries by using fine craft for packaging of teas. To complement the experience, these exotic teas are available in beautifully handcrafted paper-mache, wood, brass, and silver containers, which make for unique gifts. Before I walked out of the cafe, I couldn't help but buy merchandise from Mittal Teas. The thought of a cozy blanket, sitting by the fireplace, with a nice cup of my favorite tea was too hard to resist!